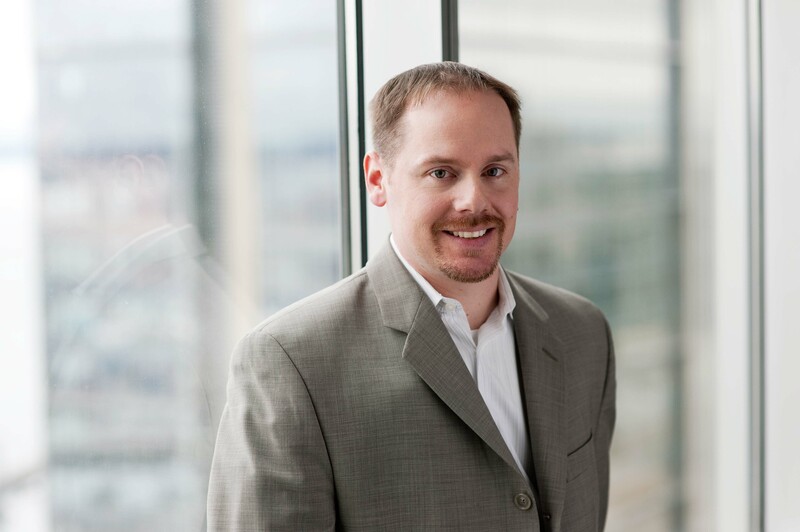 Jason Miller is the director of the firm’s Marketing & Business Development Department. He focuses his efforts on building and maintaining the firm’s visibility and public reputation, and supporting the firm’s attorneys in creating and cultivating productive relationships. Before joining Ryan Swanson in 2007, Jason spent nearly eight years at the international law firm of K&L Gates LLP. As Business Development Manager at K&L Gates, he directed the business development and marketing activities for six of the firm’s national practice/industry groups. This involved developing and implementing strategic marketing and business development plans that included public/ media/community relations, brand positioning, events, targeted collateral materials and new business pursuits. Jason’s experience prior to joining K&L Gates included work as a Northwest sales representative for a major sporting goods manufacturer and account management at a large worldwide advertising agency. He has a B.A. from the University of Washington in Marketing and Business Administration. Jason served as President of the local chapter of the Legal Marketing Association, which constitutes over 100 members from across the Pacific Northwest United States. He served on the Board since 2004 in a number of different leadership positions and was most recently the Treasurer. Jason is also a member of the American Marketing Association. Born in Cleveland, Ohio, Jason has lived in the Puget Sound area for over 35 years. An avid sports enthusiast, he is a season ticket holder to many of the local sports teams and is an active ice hockey and softball player. Jason lives in Issaquah, Washington with his wife and three kids.